In 2018, the Criminal Code saw two important amendments that relate to impaired driving. The first part of the amendment came into force on June 21st, 2018, and it pertains mostly to drug-impaired driving, in light of the then pending legalization of cannabis. 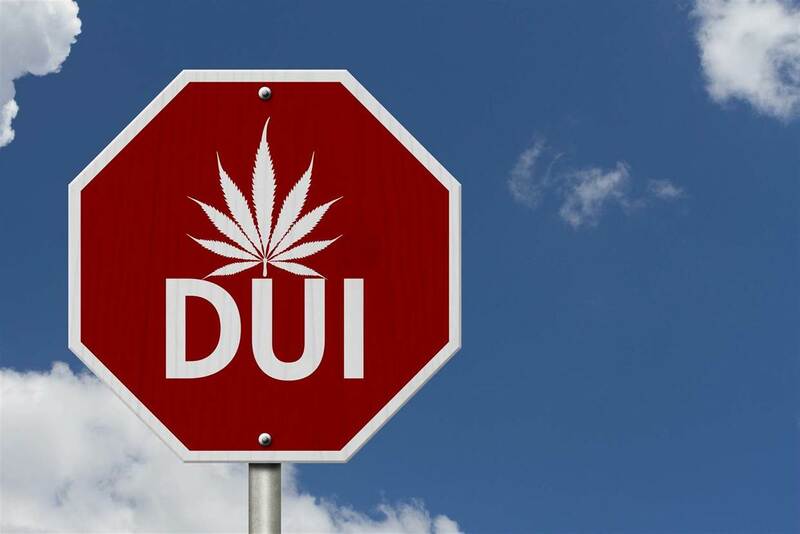 The new offenses that were created for cannabis impaired driving, the devices used to detect THC, and the problems with these systems have been discussed at length in previous blog posts. The second part of these amendments came into force December 18th, 2018; the second part will be the focus of today’s post. There are two major components of the December 18th changes to the Criminal Code. The first is known as “mandatory alcohol screening”; this means that if you are pulled over by a police officer, they can compel you to provide a roadside breath sample regardless of whether or not they have reason to suspect you’ve consumed alcohol. The second major change is to the time frame in which drunk driving is illegal; instead of being “over 80 at the wheel”, it has become “at or over 80 within two hours of operating”. Mandatory alcohol screening is expected to be challenged repeatedly in court. The main potential problem is that an officer doesn’t have to have any evidence that you’ve been drinking in order to test you. One might defend this behaviour with “if you have nothing to hide, it’s not a problem”, but that’s simply not the case. You can be completely sober and have to pull over, get your breath analyzed, wait for the bureaucratic processes to take place, then finally be on your way; it could be five or ten minutes before you actually continue down the road. That might not be so terrible if the burden was evenly distributed amongst all innocent drivers; unfortunately, implicit bias is real, so we might see drivers of colour or drivers who look like they’re lower income taking the brunt of mandatory roadside tests. Refusing a roadside test carries criminal charges, so those who are not well educated in the law may end up with a court case, even though they were completely sober. The second change was made chiefly to shut down a common criminal defense strategy for alcohol-impaired charges, the “Last Drink” or “Bolus” defense. 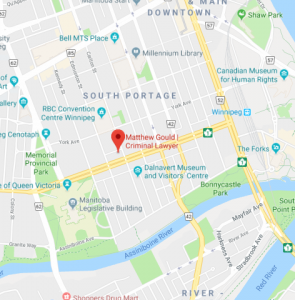 This defense was predicated on the idea that if someone consumes alcohol then drives immediately afterwards, the alcohol they consumed would not be processed by their system until some time later. The amount of time it takes to get the breath tested could have been substantial enough that the motorist would have reached their destination before the alcohol had been fully metabolized; that means their BAC might be higher during alcohol screening than it would have been by the time they reached their destination. By stipulating that a driver’s BAC can’t have been at or over .8 within two hours of operating the vehicle, this defense is no longer usable. These changes bring a substantial shift in how an experienced DUI lawyer will handle a case; drivers should be made aware of the potential consequences of refusing screening, and of the new “two hour” rule, as they have a substantial impact on the Criminal Code.